Get on the freedom machine and enjoy something different to your usual weekend ride loops. I'm always looking for better and more interesting places to ride my bike and to take on challenges and for March 2019 we've found it. 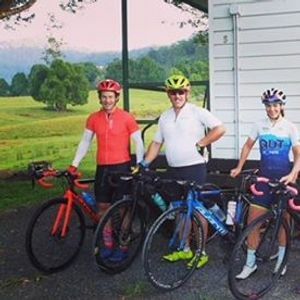 Welcome to our 2 dayer Tenterfield epic ride challenge. 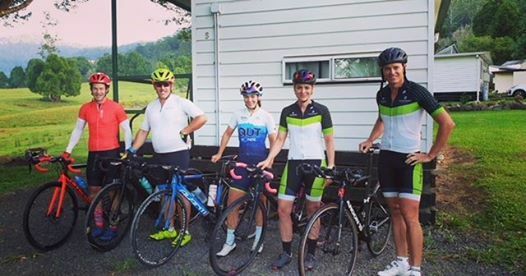 Over the weekend 30-31 March we'll depart Brisbane and on day 1 overnight in Boonah and Day 2 take on the Spring Creek Rd climb and then on to Tenterfield to finish our epic weekend. This ride will be vehicle supported and is a 'no drop' ride. Join and conquer 300k over 2 days. Costs - $250 prior to 17 March, $350 after.